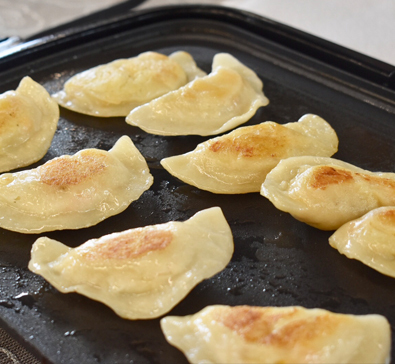 Pierogies 4 U | Halifax Seaport Farmers' Market Ltd.
Pierogies 4 U specializes in traditional authentic Polish pierogis and pastries. Our pierogies and pastries are all hand made with local Nova Scotia ingredients. Find us at the Halifax Seaport Farmers’ Market on Saturdays and Sundays.